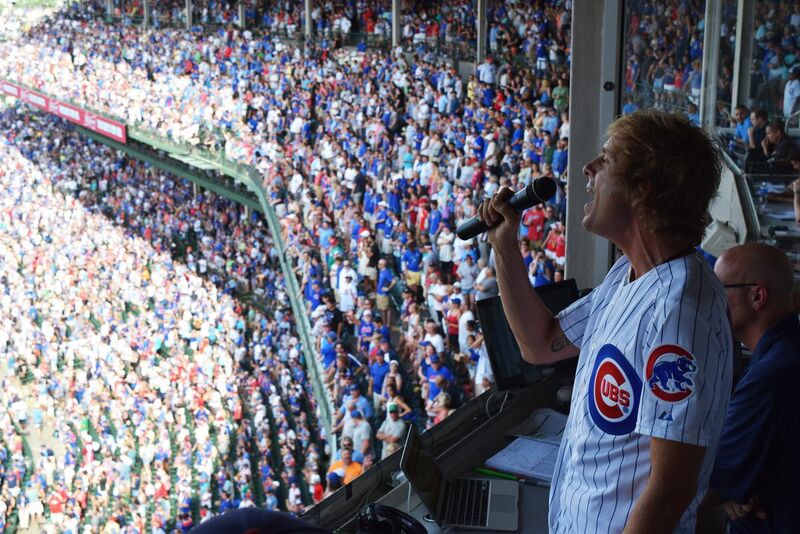 Here is a picture of AWOLNATION lead singer Aaron Bruno on July 24th at the Chicago Cubs game at Wrigley Field. He threw out the first pitch and got to sing "Take Me Out to the Ballgame" from the Wrigley Field press box. Having the chance to accompany Aaron for this was one of the true highlights of my year! 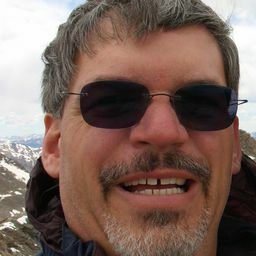 Date Uploaded: Dec. 10, 2015, 2:12 a.m.